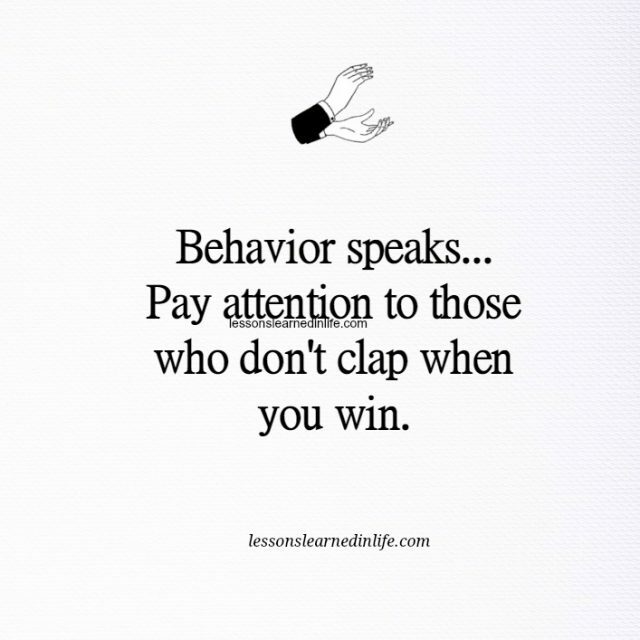 Behavior speaks… Pay attention to those who don’t clap when you win. Who thinks you are the one. When What Comes to Break Us, Actually Saves Us. There must be a reason as to why you pay attention to those don’t pay attention to you. Either you are desperate for their attention, you are aware of it, and they are equally having the same issues. Or they are simply experiencing their born-with insecurities despite their looks and fame, such as you. If I were you, I would pay attention to those who value you, whether you win or not. But unfortunately, sometimes it’s far too late to see that! 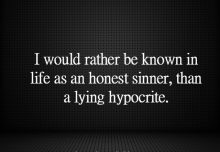 No matter where they are, north or south, east or west, there are those who would deceive everyone into believing that they are truthful, just because they are brilliant. And there are those who have learned that it is, in deed, a small world and treat every one with kindness , specially those who hold a special place in their mind. 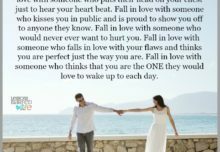 If you learned that you don’t need any one, but have hopes that there might be a special person in Chicago or elsewhere in the universe, then you are deceiving yourself. But I wish you well just because you sound like a man who has been hurt badly but is too confused to choose good from bad. I agree with Natalie. Why enrich the ignorance or negativity of others, when you can enjoy what you have and focus on your own dreams. I think we sometimes want to prove to these people that they are missing out on someone they don’t know. Like if they really get to know you they’ll see what you have to offer. we dont really need the applause of the crowd. for me i only need an audience of one ang that is my creator. Cause there is only one person which opinion matters..and her approval is the most difficult to get.In the whole world.Cause she spent time in other universes, and this one doesn’t give her anything special.